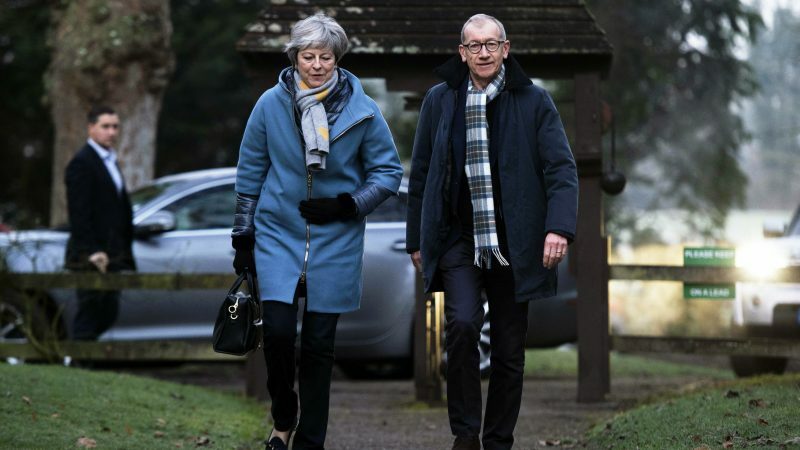 British Prime Minister Theresa May is considering solving a Brexit deadlock by amending a 1998 agreement that ended 30 years of violence in Northern Ireland after ditching attempts to negotiate a cross-party deal, the Daily Telegraph reported late on Sunday (20 January). 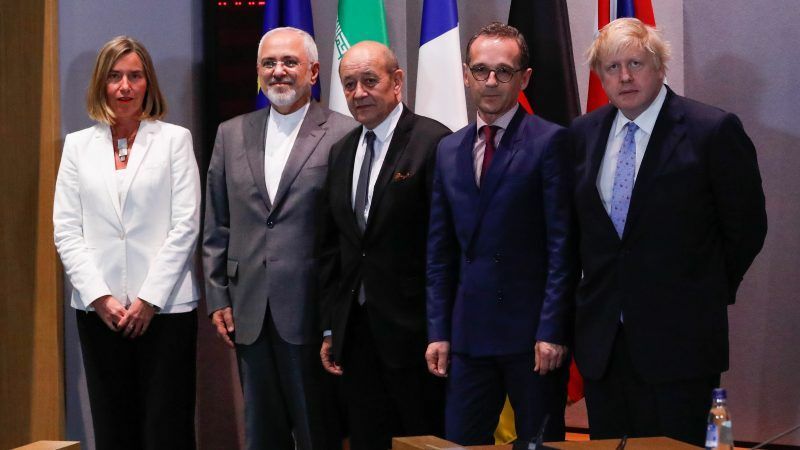 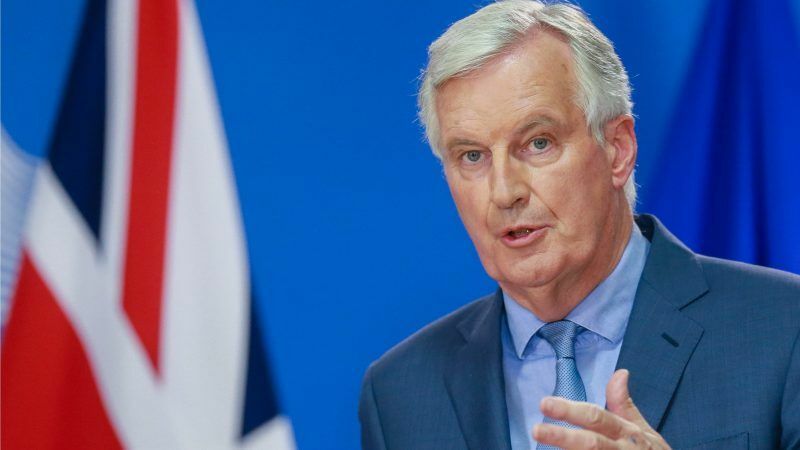 The EU is willing to strike an "ambitious" deal with post-Brexit Britain far beyond any agreements the bloc has made with other countries in the past, the European Union's top negotiator reiterated Wednesday (29 August). 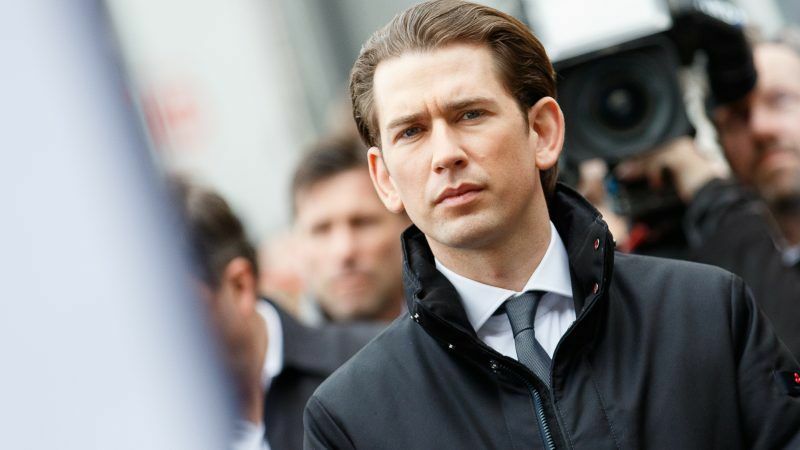 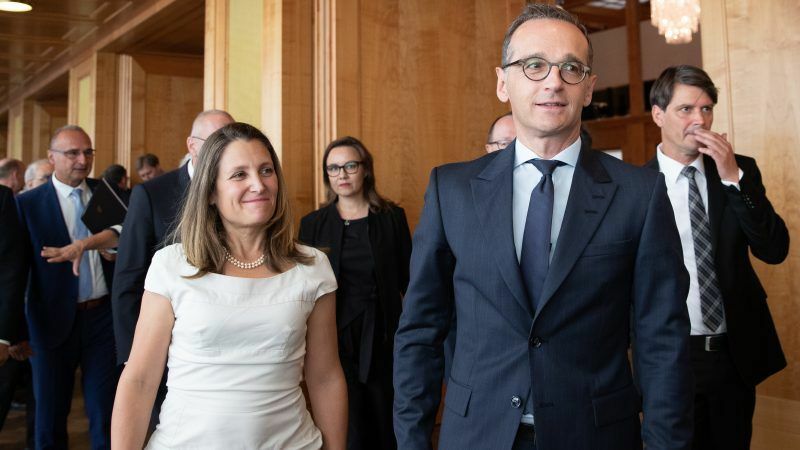 The foreign minister of Canada, which is embroiled in a diplomatic row with Saudi Arabia, called for German support on Monday in Ottawa’s campaign to promote human rights around the world. 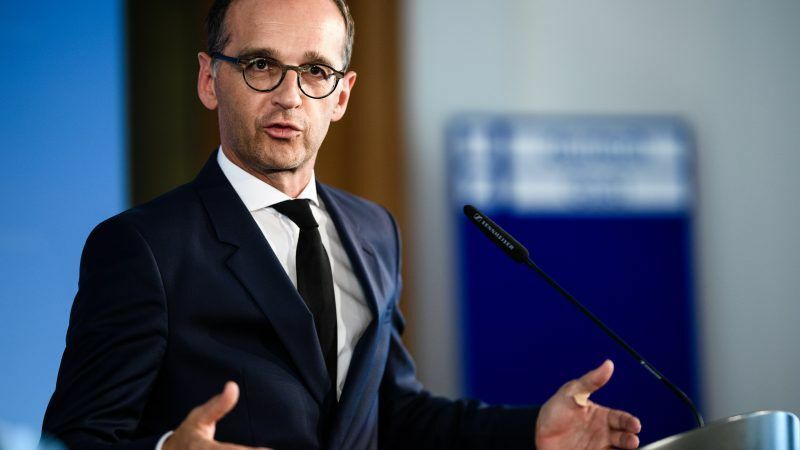 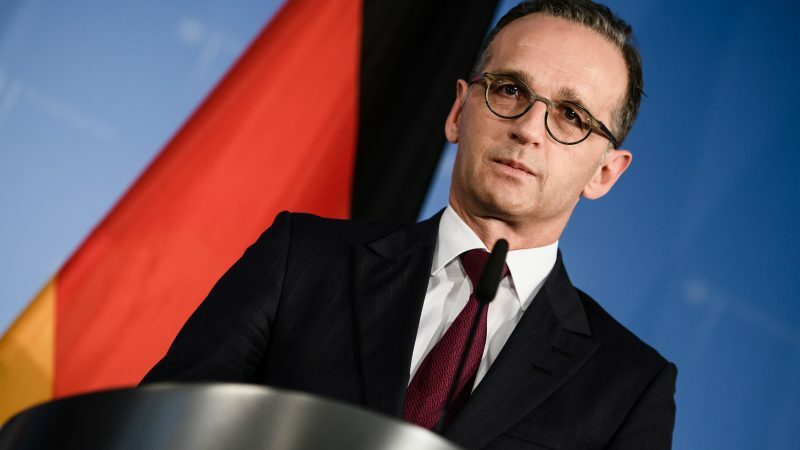 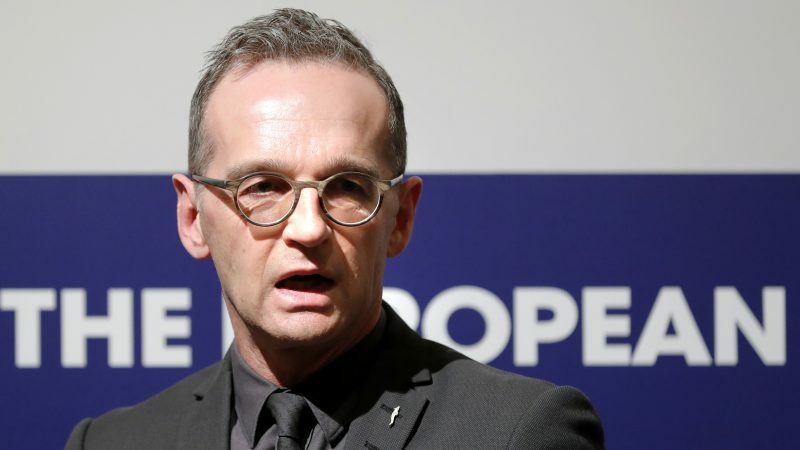 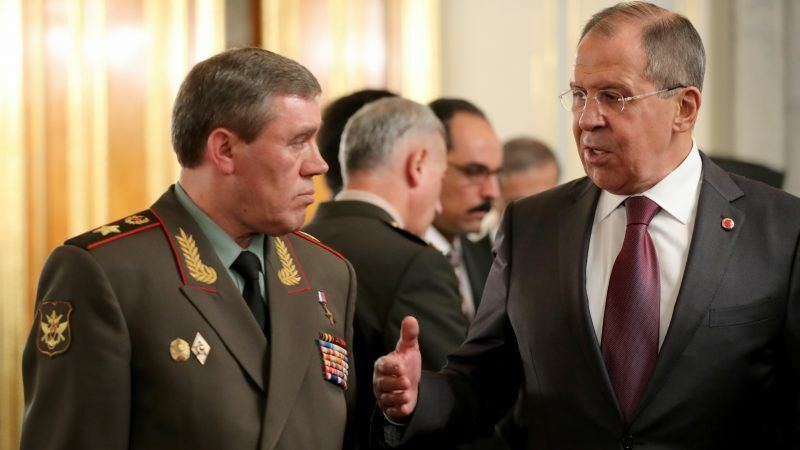 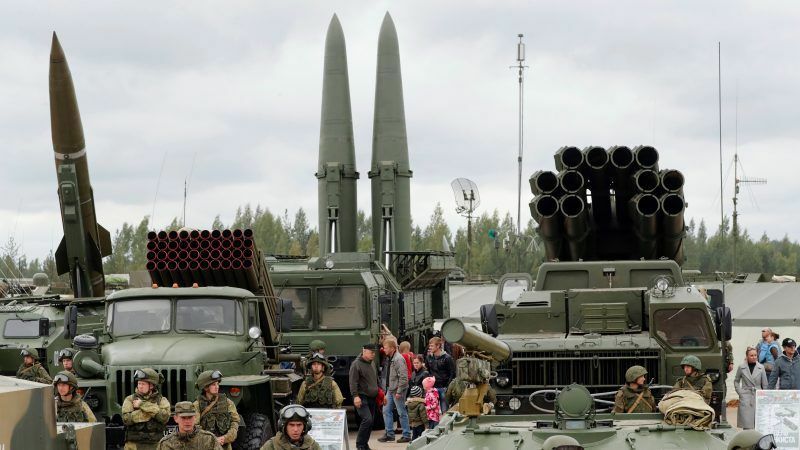 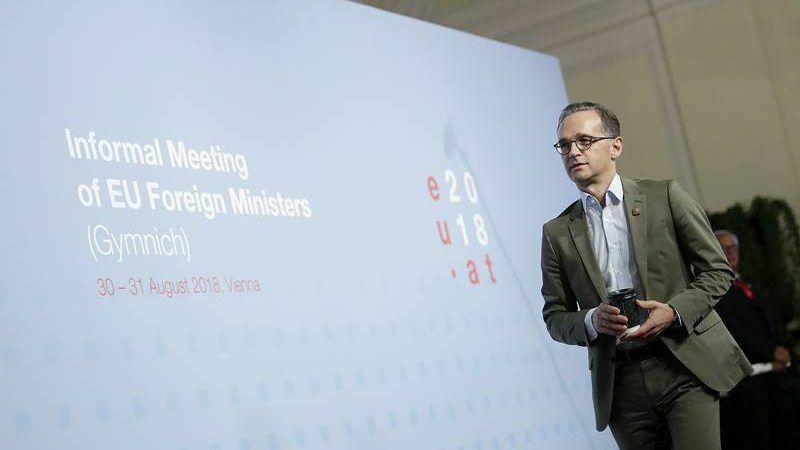 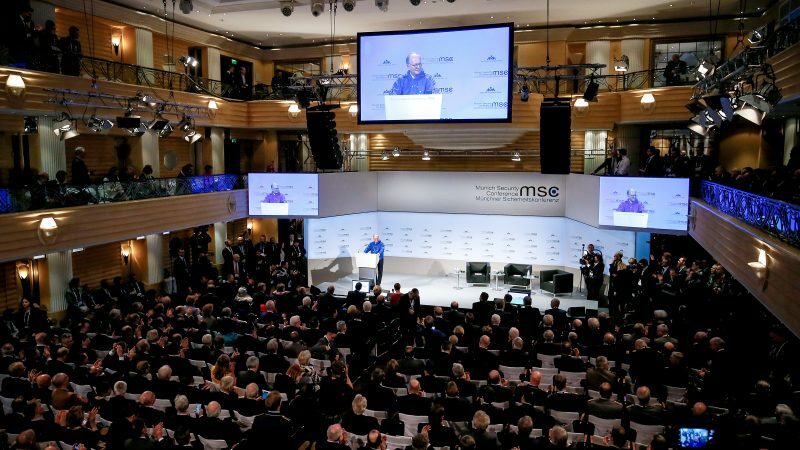 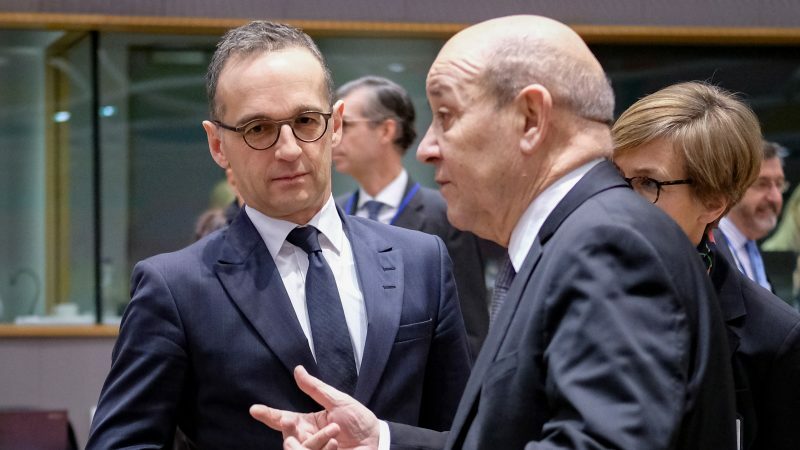 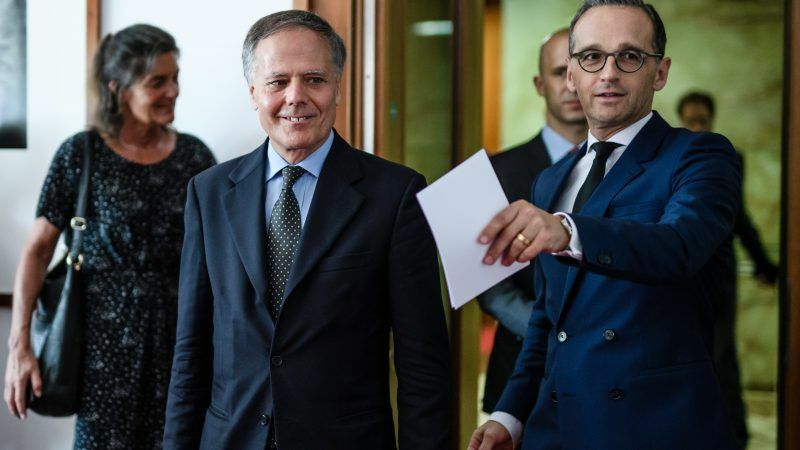 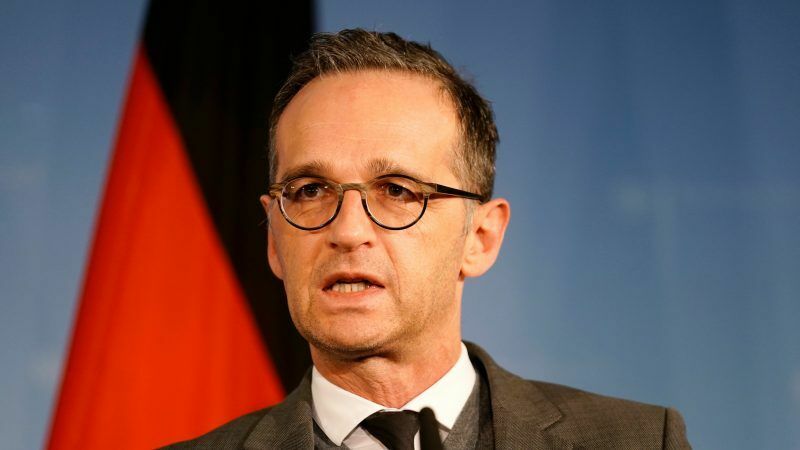 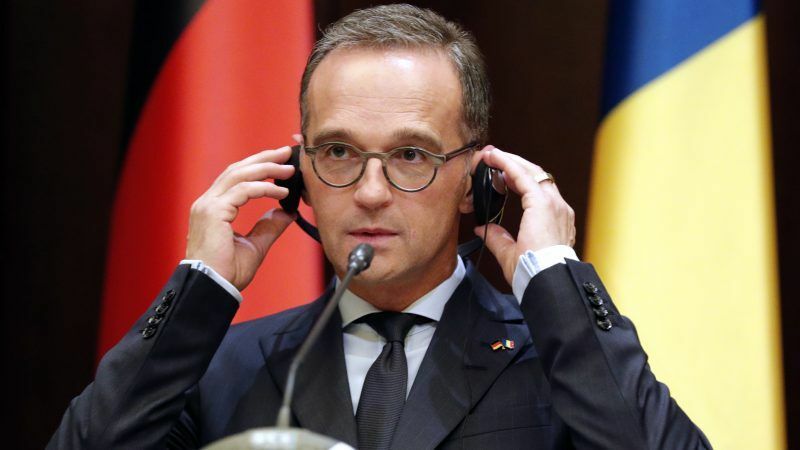 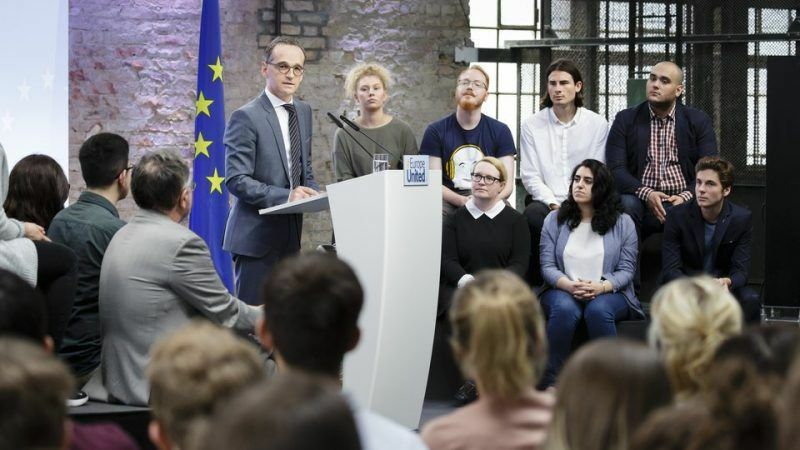 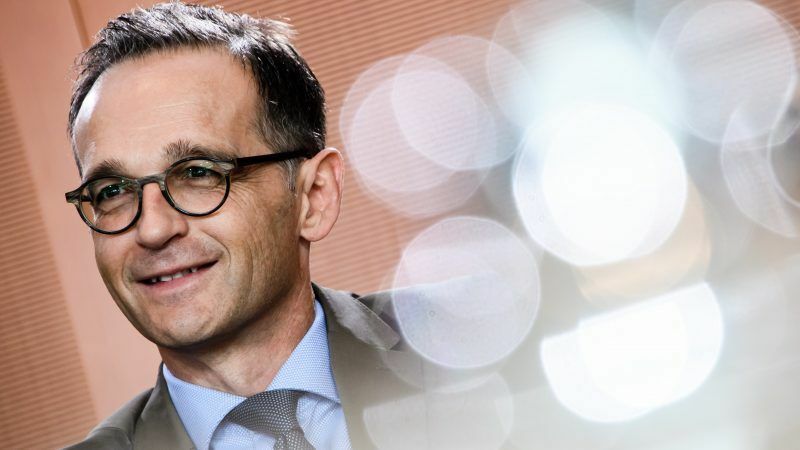 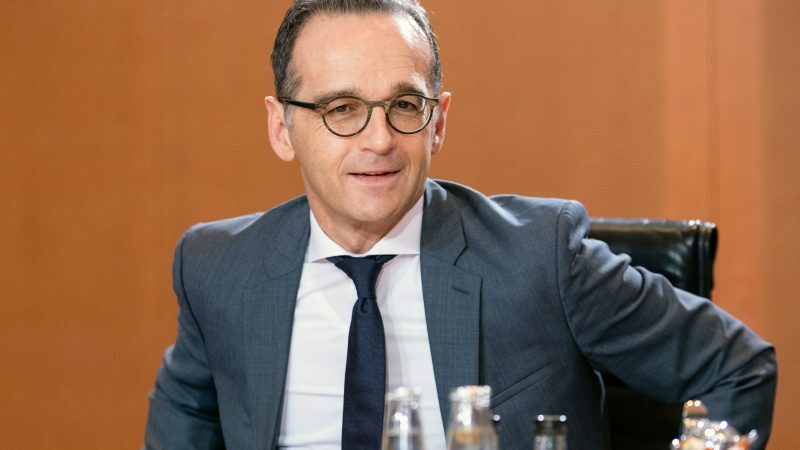 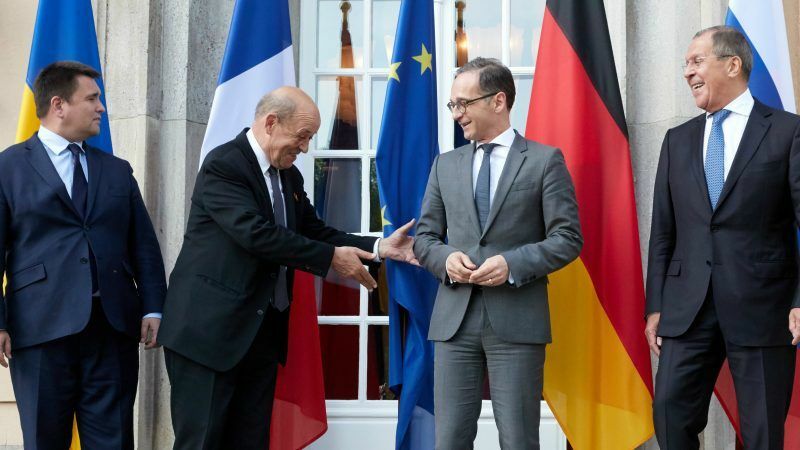 Germany's foreign minister called for the European Union to become a more self-confident global actor, prepared to take counter-measures when the United States crosses "red lines" and able to respond to Russian threats and Chinese growth. 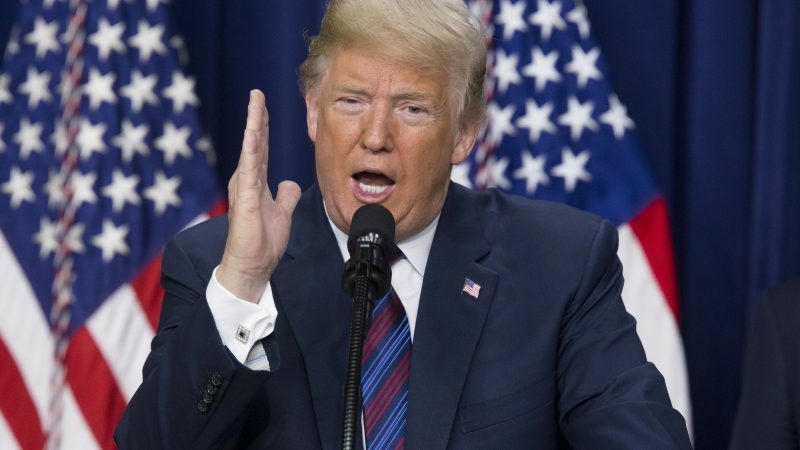 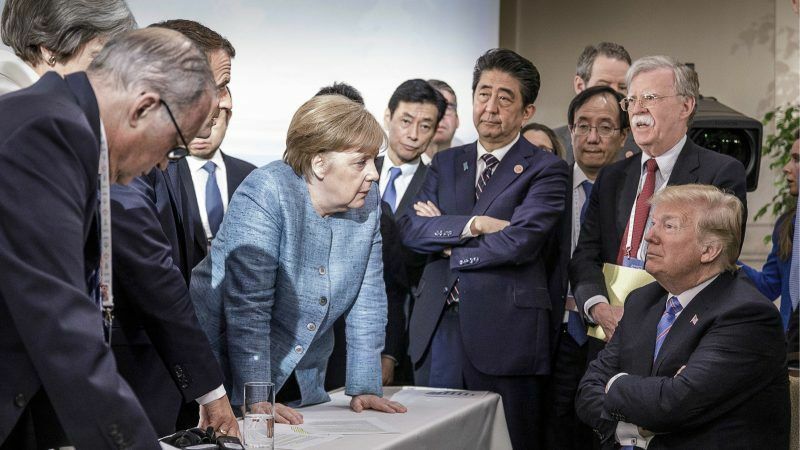 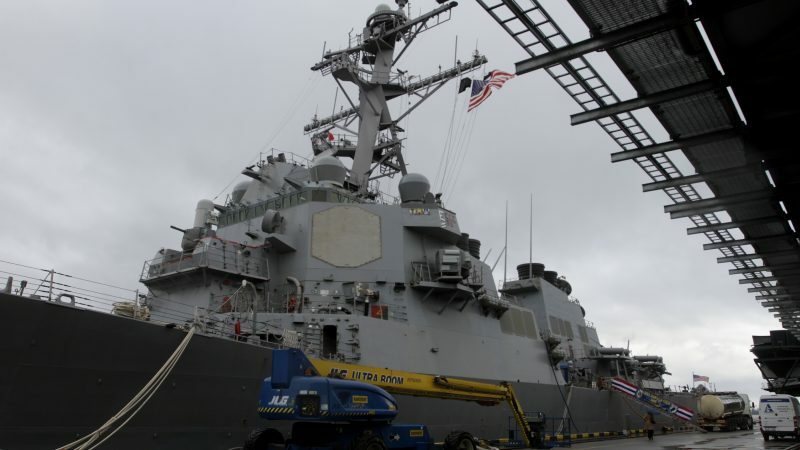 The United States and Canada swung sharply on Sunday (10 June) toward a diplomatic and trade crisis as top White House advisers lashed out at Canadian Prime Minister Justin Trudeau a day after US President Trump called him "very dishonest and weak."